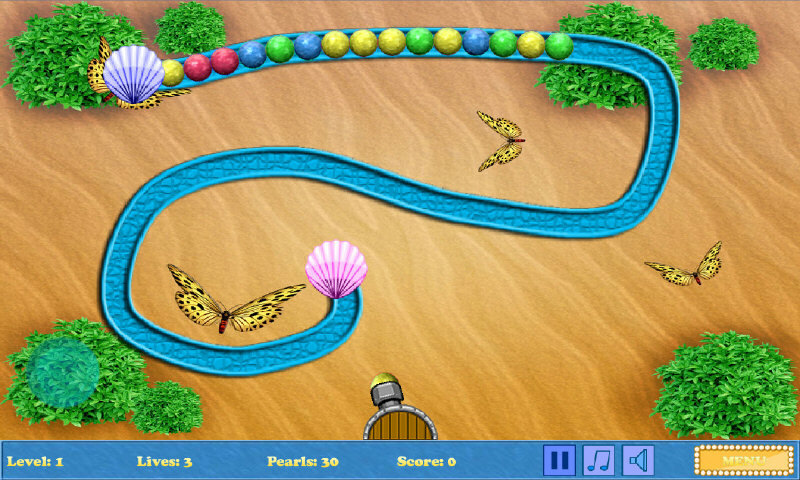 Play and enjoy a new marble bubble game. Shoot all bubbles before they reach the end point. Use powerful bonuses to speed up the game. Touch the gun to change bubble color.